Over the seasons, they do vary but at this point the Miss Essex and Ascot neckwear range are currently our best sellers so grab yours now before they run out. They are all hand embellished and part of a limited collection. This pure silk necktie is adorned with faux pearls, silver metallic wire and deep blue zirconia. Style this pink neck tie with classic pastel suit. Free delivery - Ships in 24-hours This beautiful embellished ascot tie is delicately hand embellished with bronze metallic thread, zircons and gem stones. With unbelievable attention to detail. Comes with a velvet pouch. The word “BIBI” means “esteemed lady” in Arabic and “Sab” is Sabah’s nickname. 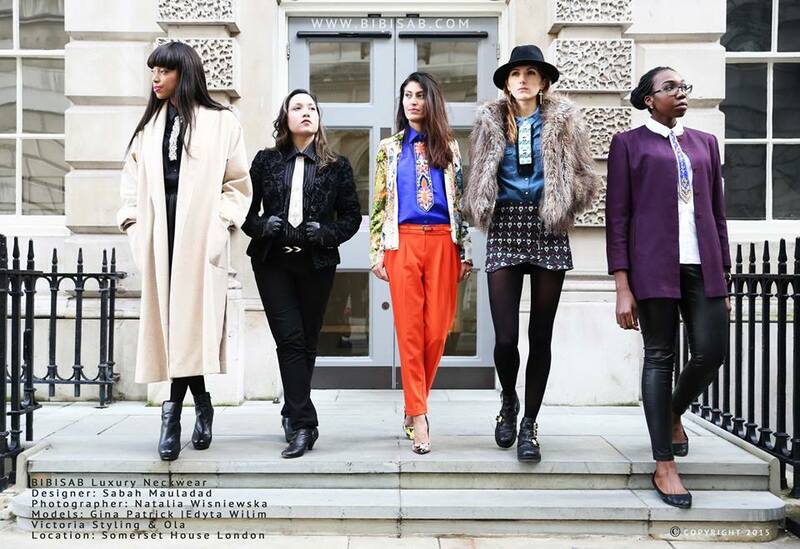 Sabah Mauladad is a London based designer as well as the founder of BIBISAB. 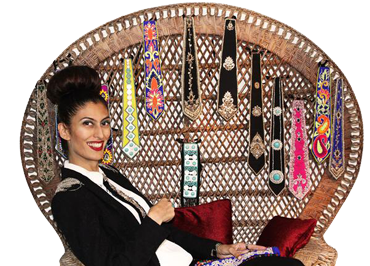 She launched her luxury neckwear brand online, BIBISAB where she turned her attention to neckwear with a mission to elevate embellished ties as that must have stylish wardrobe essential. 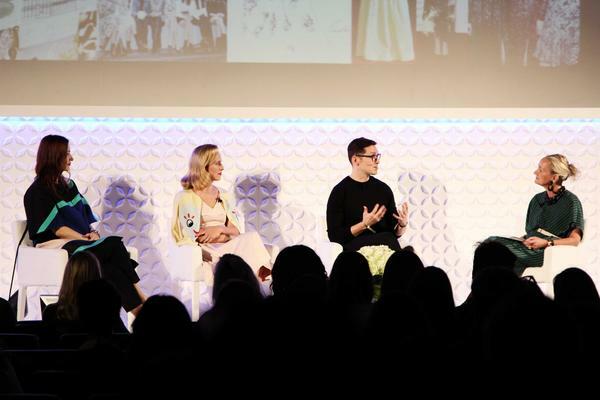 She worked for more than a decade in the luxury fashion industry including Harrods, Selfridges and Net-a-porter. Sabah has a Post Graduate in Footwear and Accessories, with distinction, from London College of Fashion; BA in Fashion Design from PIFD affiliated with Le Chambre Syndicale De La Couture, Paris, France. 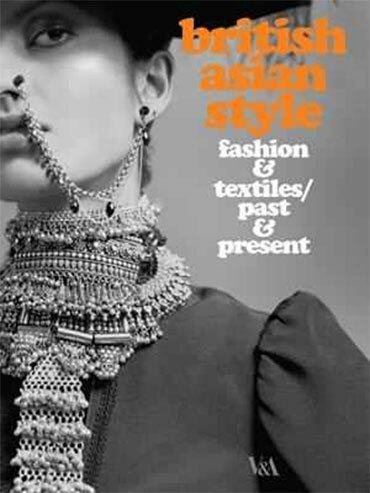 She is featured on the cover book of V&A “British Asian Style | Fashion & Textiles past & present” book sold in Victoria & Albert Museum Bookshop. Sabah’s neckwear designs always won her admiration for style and flair. Armed with a sharp fashion sense, she develops her own embroidery motifs for the neckties. She realised that both men and women were looking for that added bit of elegance that a tie can bring to an outfit. So she set about her task with passion and creativity resulting in BIBISAB’s dazzling exclusive neckwear collection. BIBISAB’s neckties are hand-embellished, exclusive and not mass produced. All neckties are hand made to high standards. They are unique beautiful pieces artfully embellished with Swarovski crystals, hand-embroidered sequins and gems that exude a luxurious look and feel. Perfect for making that bold eye catching statement or grabbing attention on special events. This exclusive ajrak printed tie is hand embellished with Swarovski crystals and navy blue silk thread. Rectangular shape MODERN necktie, perfect with your collar shirt. Adorned with crystal and delicate work of antique gold wire. This exclusive neck tie is perfect for evening wear. This silk neckwear is equal parts androgynous and classic. This pure silk necktie is adorned with faux pearls, silver metallic wire and zirconia. Style bridal wedding neck tie with collared shirts, suits and tuxedos. Bridesmaids and Brides mum perfect necktie for formal occasions.